The day-to-night urban festival announces an eclectic first batch of names. Copenhagen’s Distortion is one of the more unusual propositions on Europe’s festival scene, offering street parties in the daytime and an intimate club festival at night before rounding off the week with a spectacular two-day rave, Distortion Ø. 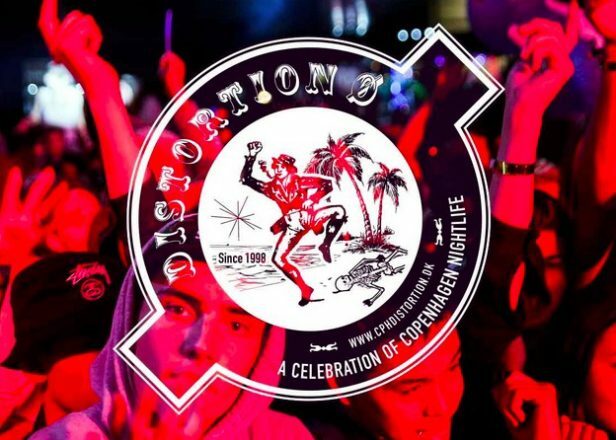 Leading the line-up of the 17th edition of Distortion are UK reps Actress, SOPHIE, Bok Bok and Oneman along with NYC’s hot property Anthony Naples, Norwegian genre-mangler Cashmere Cat and off-kilter Cologne DJ Barnt. 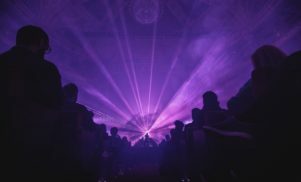 The inimitable DJ Koze is also present on a bill that offers plenty of 4/4 excursions from Tom Trago, Soul Clap, Jimmy Edgar and more, while Redinho brings masterful funk and Palmistry offers oddball dance. Check out the rest of the names below. 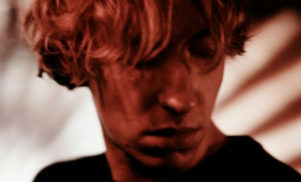 Distortion takes place from June 3-7. Get more information and tickets from the festival’s website.